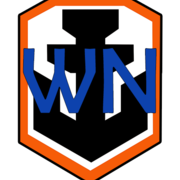 I know that some of you may have been experiencing FPS drops when playing World of Warships (WoWS) as explained here. However the FPS drop is not all a Wargaming fault alone, however the situation is amplified in playing WoWS. I have done a study in looking into this subject. 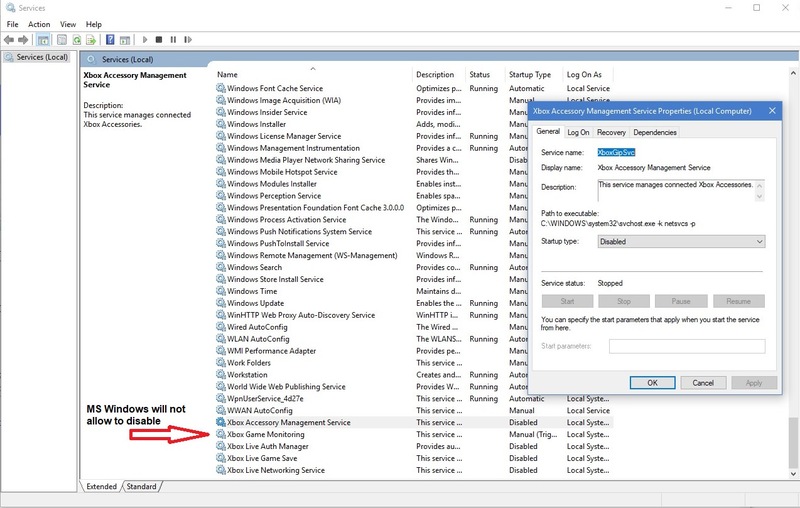 What I have found is that the client system can be the major part of the problem caused by Microsoft Windows 10. I configured my system now to be a gaming system and not a general everything system that Microsoft has given me for a Windows 10 system. 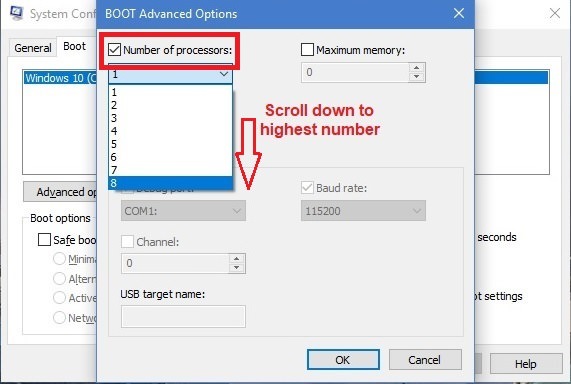 If anyone has a problem on the procedures in getting your system FPS game optimized, then everything can be rolled back and is reversible to their original settings. 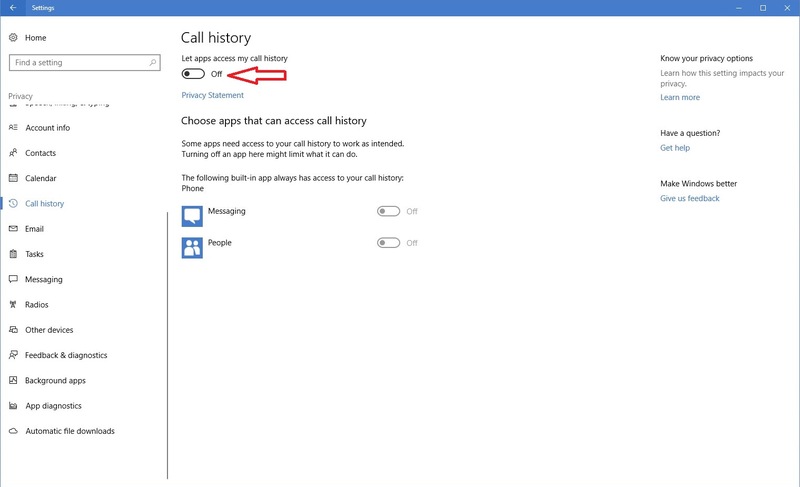 Take screen-shot captures of your settings if you are uncomfortable in any of the steps. 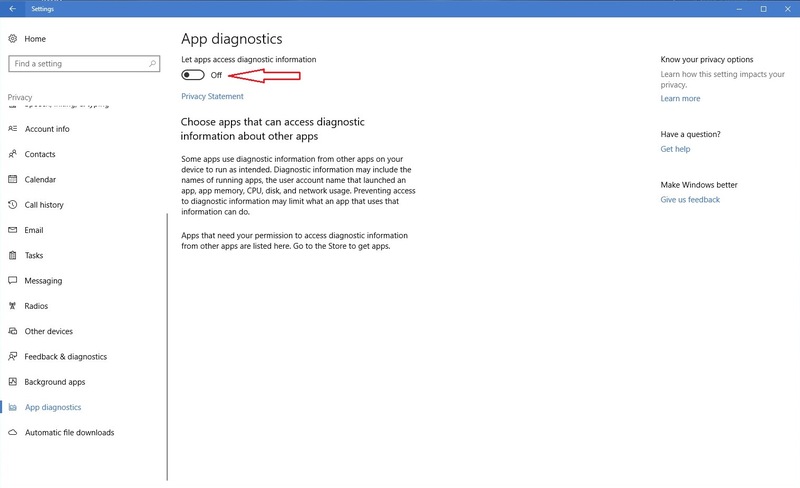 Note: Do not delete or un-install the Microsoft Xbox Application!!! To start you will need to get the FRAPS software to record you FPS responses in their logs. Noted below is the free software web site. This will measure where you are for a bases starting point. This could be a personal preference and you could skip this step. 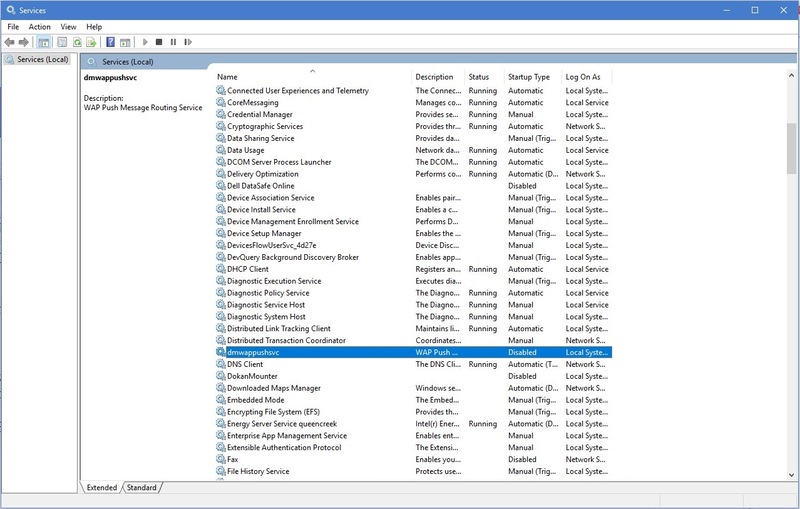 There could be processes running in the background such as updating services for those games. If you don't play them, then get rid of them. 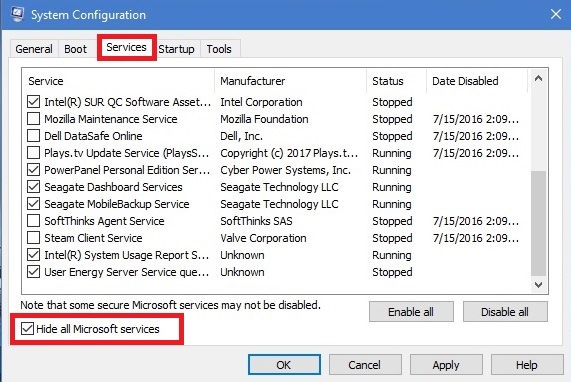 You don't want these processes sucking up your computer resources. 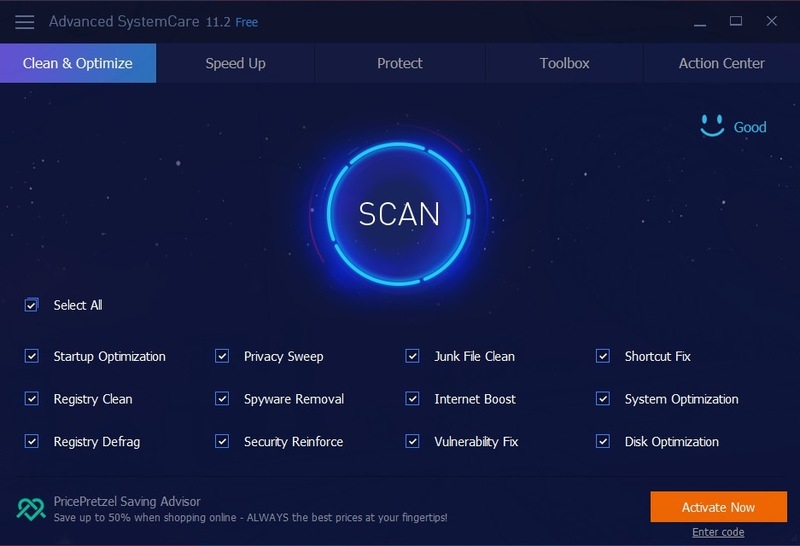 You can either un-install the software in the Windows control panel or use a program like the CCleaner software which will be listed below. 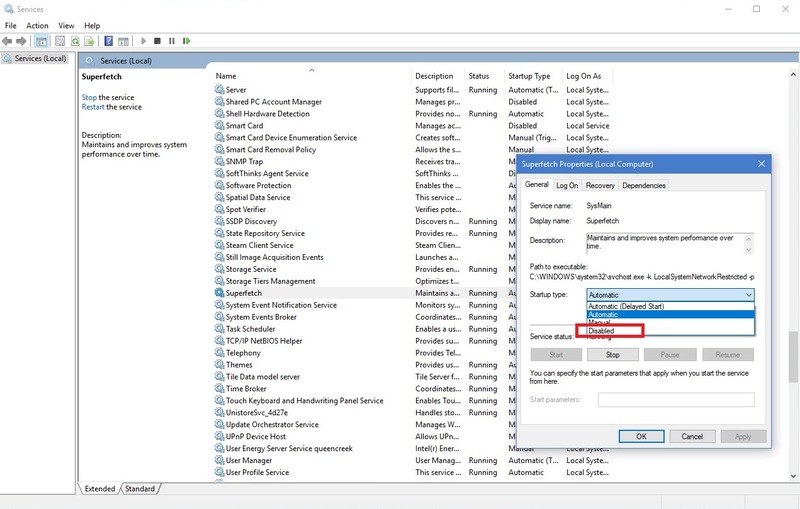 UPDATE: The procedure listed below for MSconfig in changing the core settings, is for debug purpose only. 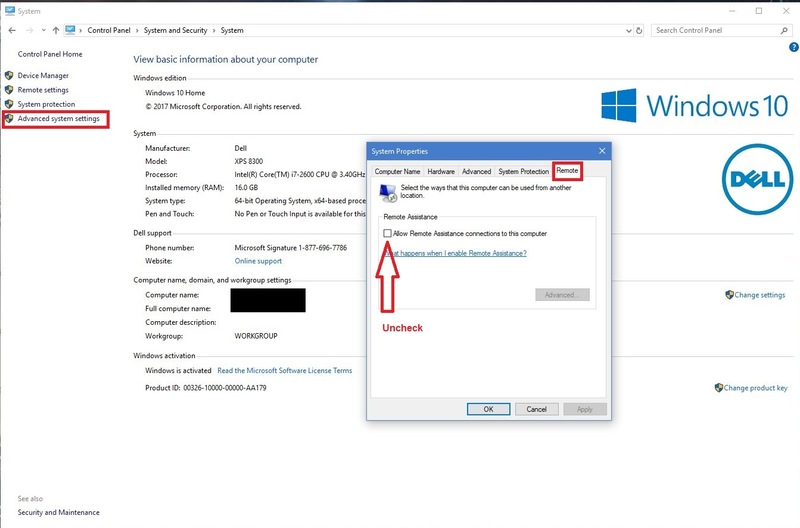 The system has to read the system settings when Windows is booting up. 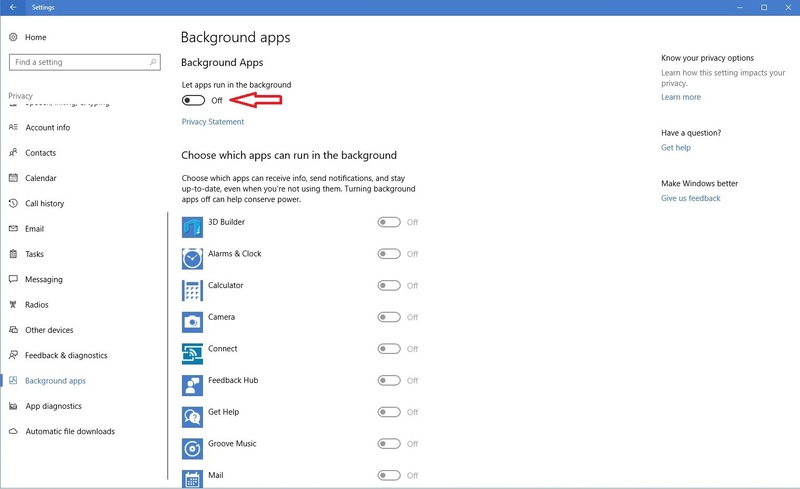 Now Microsoft has given you just enough settings to get you going as a Windows user. 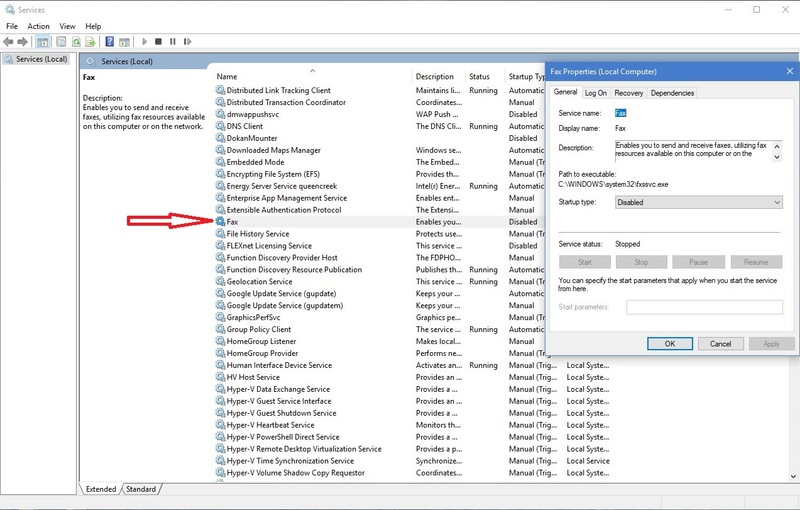 To open the MS Config program press the Windows Key and “r” key to open the RUN window. 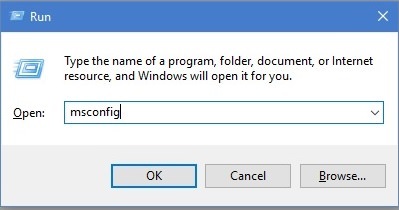 Then type msconfig to open the program. 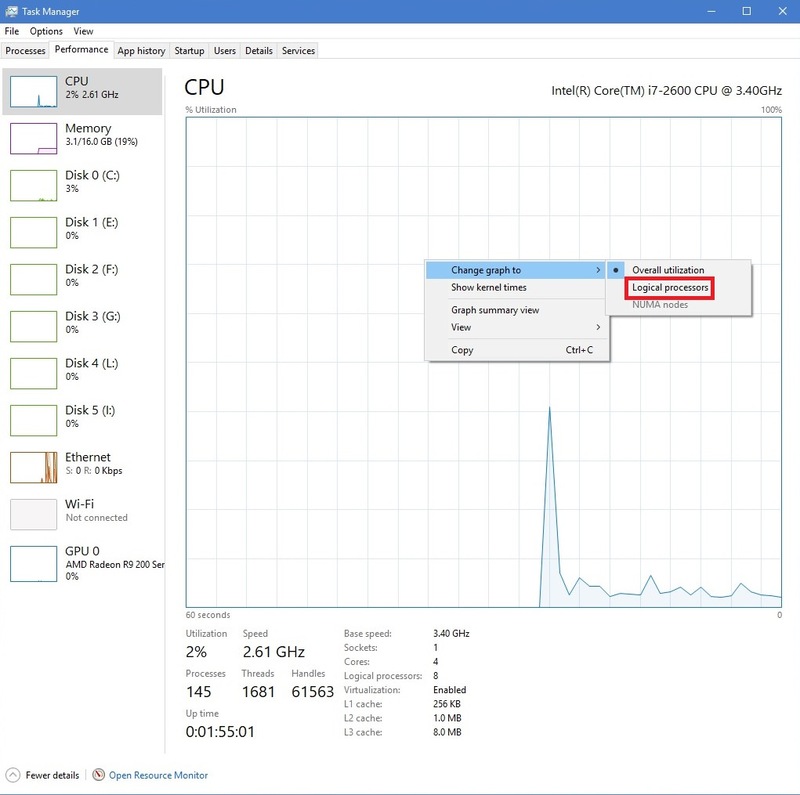 You will now see how many processors Windows 10 uses for its operating software as a default. I bet you will only see the default setting as “one”. Yes that means Windows has been running on just one core processor. Next item to look at is your services on startup. This part is optional. 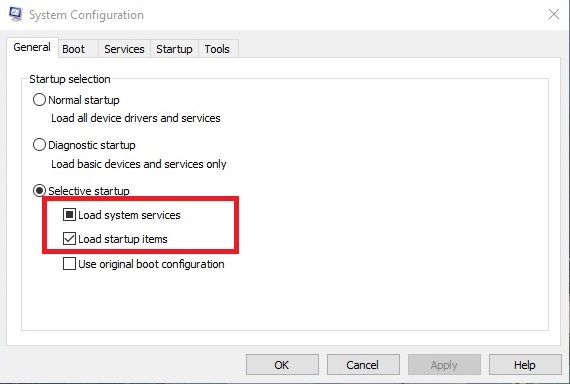 You can skip this step entirely if you are not sure of what programs to stop on start up. 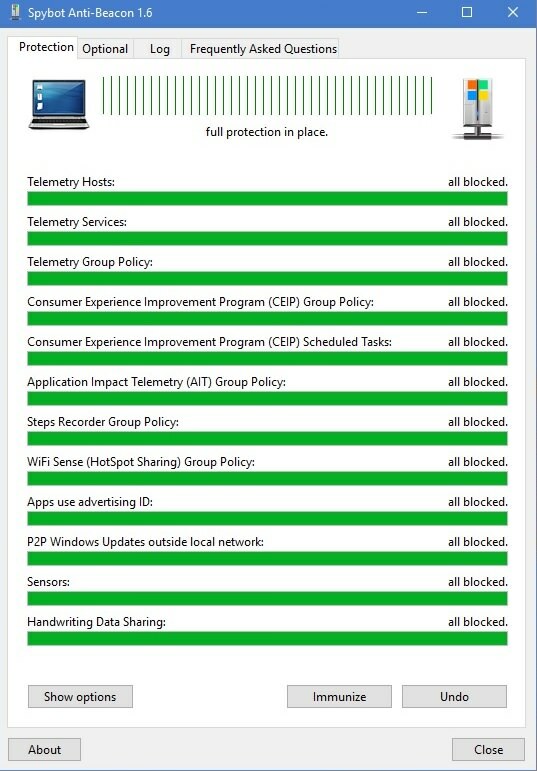 Click the box in the lower left for hide all Microsoft Services. You will now see what services are started on boot up. Un-click programs that you don't want to boot up when your system starts up. Click apply and OK to close out the window. Your system will now have to be rebooted after these changes. 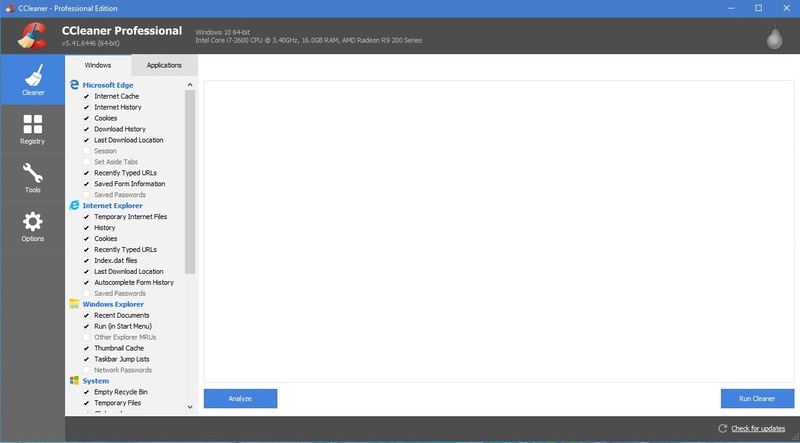 dmwappushsvc - A service created for using Windows 10 in multiple languages at one time. For me, English only is used so this service is turned off. Fax – Really?? Who uses a Modem anymore? Xbox Services - Title says it all. More to be edited later too. 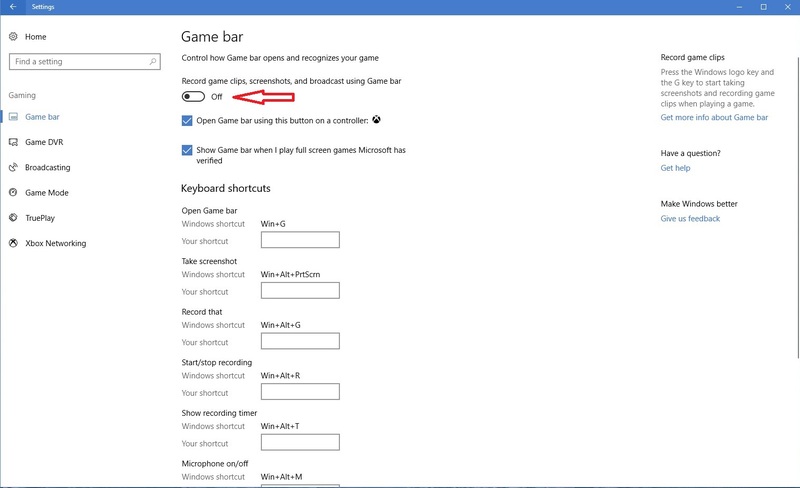 BTW, Windows will not allow you to turn off the Xbox Monitoring service. Its OK to leave Xbox Monitoring service running at it's setting. Background Apps – The margin of swiftness in opening is not noticeable to me to justify in keeping it on. Feedback Settings – Nope. BTW have you ever read Microsoft's KB articles? These are based on feedback. Try to understand them at times are a puzzle. 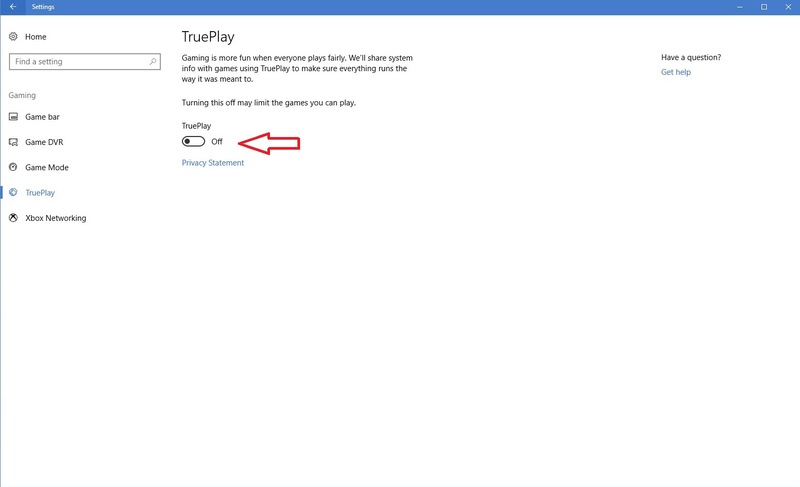 Turn off the Game bar and the True play setting also. 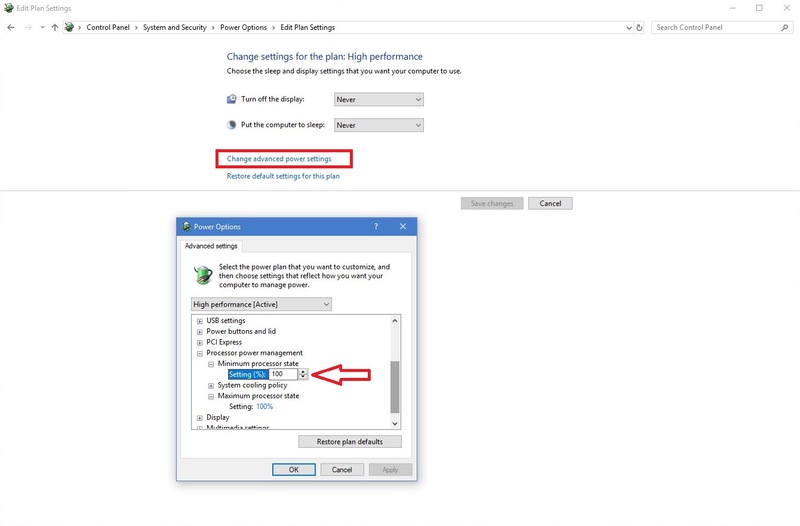 Another section that was changed is the power management for the processor. Since I run a desktop system I changed the setting as shown below. If you have a laptop, you want to research this setting more. 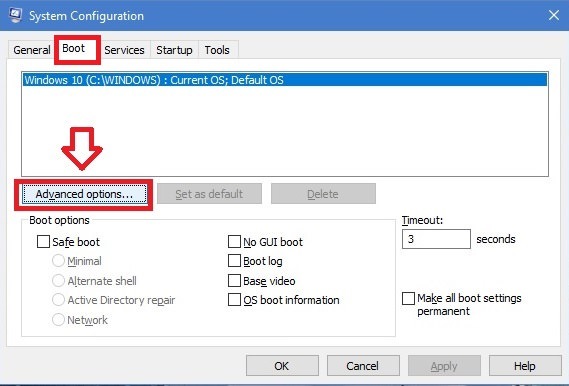 This setting is used by anyone using remote access into your system such as tech support or if you need to get a file remotely hopefully by a VPN. I don't use this feature, so I turned this off. If you need it again for such a case in future, you can turn it back on. 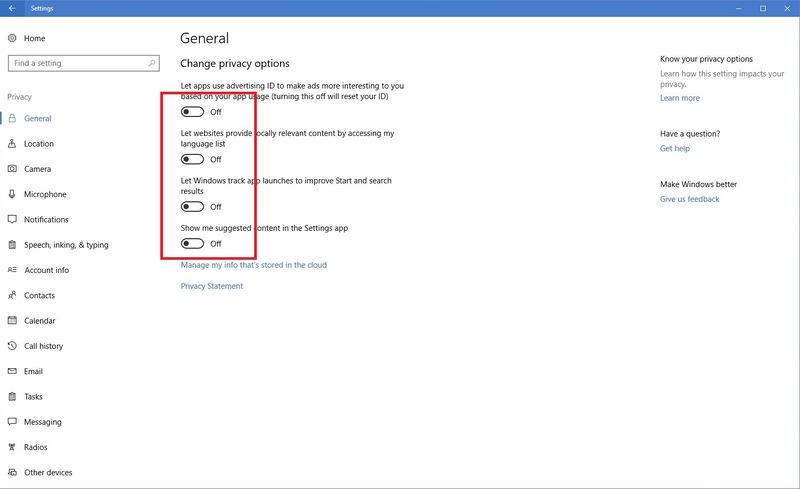 Go to the section in the control panel to change as shown below. Skip this section if you are unsure of this process. To open the Regedit program press the Windows Key and “r” key to open the RUN window. 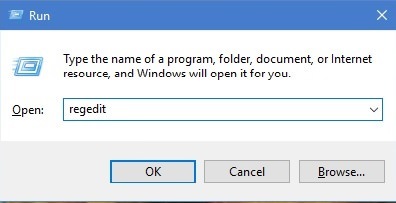 Then type regedit to open the program. We need to change GameDVR setting in the registry. Go to this entry first. Free to use optimization software. Of course you can get more software features from these developing companies if you pay for them. However, the free software works just as well. SpyBot Anti-Beacon - Turns off network port connections for Spyware. Click here to look at their software. As I said in adjusting these settings, gaming with WoWS is richer to me. 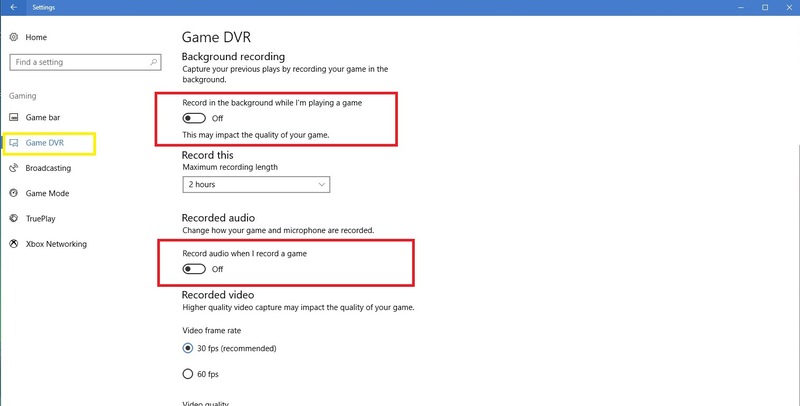 The Audio is better, the Video crisp in details and the game does not frustrate me as it did before these changes. Try them and let me know if you have questions, disagree, or if the steps helped you in WoWS performance. 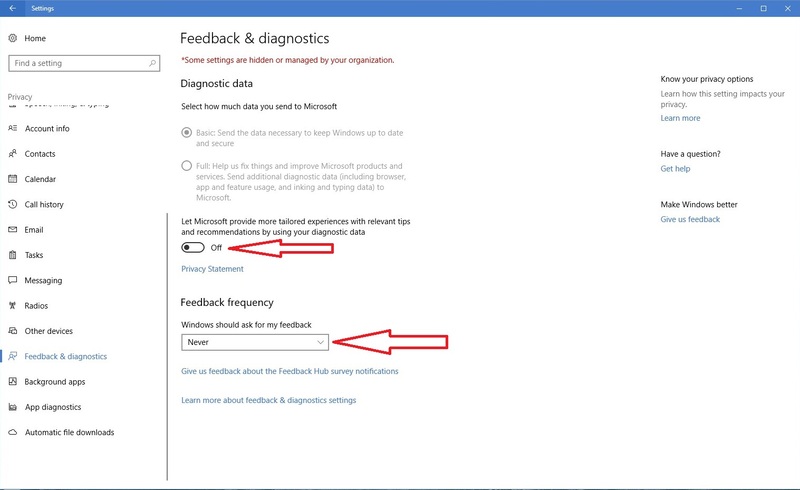 Again all of these settings can be rollback to you original settings if you encounter problems. 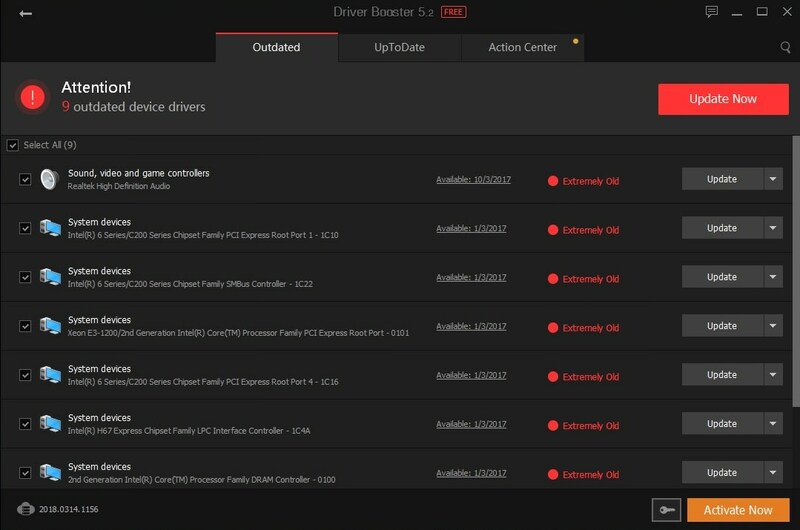 UPDATE: One of the items I forgot to mentioned is always have your videos drivers updated too! This is an interesting guide. I'm going to try some of these steps but as for the MS Config step, this won't make a difference. 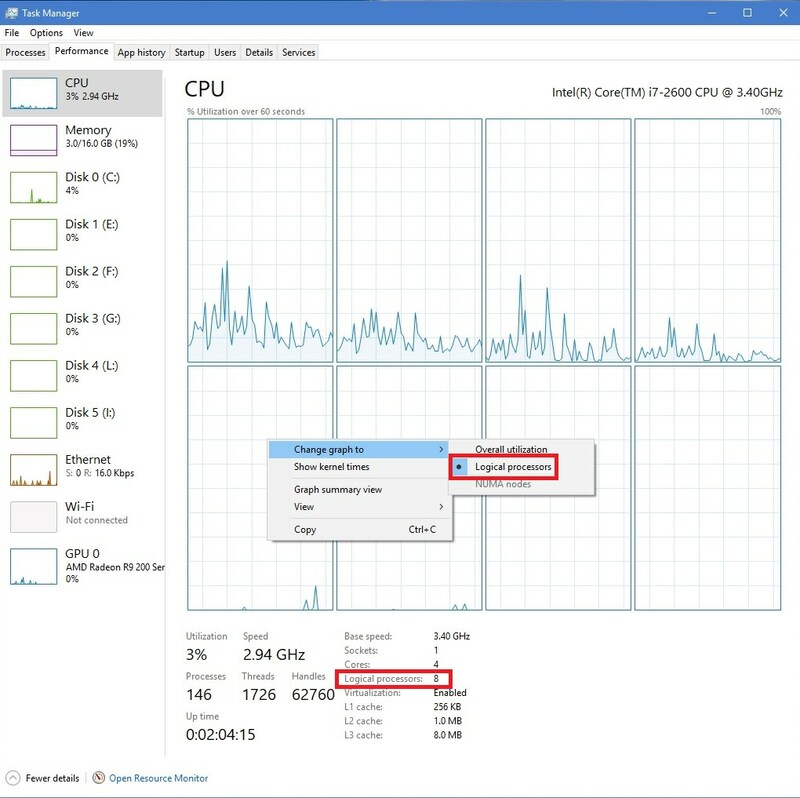 Leaving the box unchecked (the default) means Windows will use all cores, checking them / selecting a value is for troubleshooting. It's a common misconception of how this setting works. A thing worthy of noting...Clean the dust out of your system once in a while! Use a compressor that has been drained and blow out all the fans (carefully), vents and the rest of the case encloser. Finally, if your graphics card (granted you have an installed and not onboard card) has a utility that allows you to adjust the fan speeds, play around with that. A cool GPU is a happy (and faster) GPU. Just by running my utility through EVGA, I can typically increase my FPS by 10-15%. 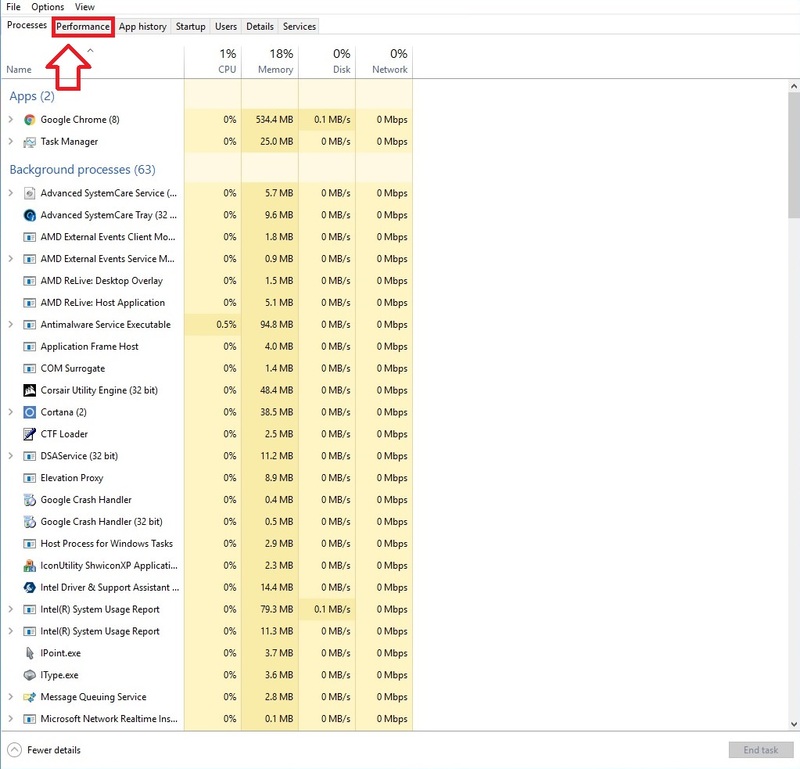 Open Windows Task Manager and the click on the performance tab. Then click on the CPU icon. Then right click in the graph area. to chose logical processors. To aide further. you can then see how many processors Windows has listed installed too.